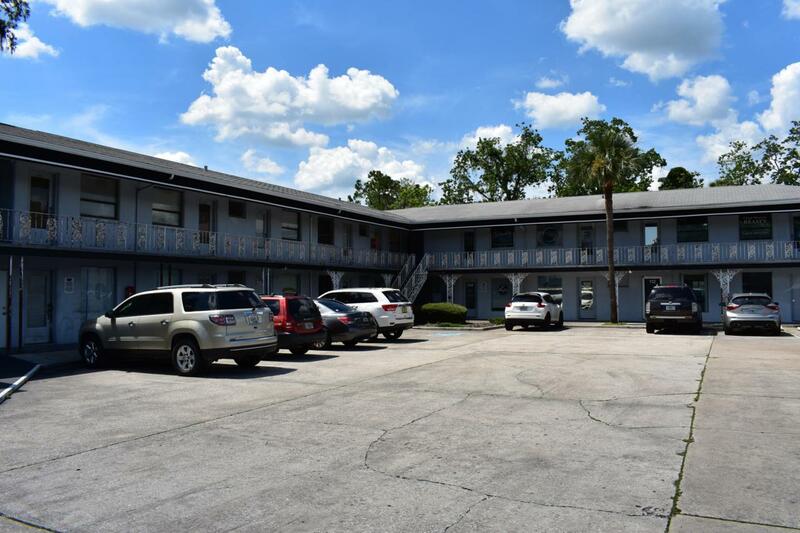 Office/Retail space with amazing frontage on Silver Springs Blvd. Unit is 244sqft, and has its own restroom. HOA fee is included in rent and covers water/sewer/trash and exterior maintenance. Unit is located on 2nd floor with extremely high traffic count and high visibilty.